I recently received an email from Julia asking if I had a Weight Watchers crepe recipe. She wanted to try to recreate a lighter healthier version of IHOP’s Chicken Florentine Crepes and though she could figure out the filling, she couldn’t find a crepe recipe to use. 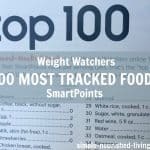 A quick flip to my Weight Watchers New Complete Cookbook revealed that I did. Though I haven’t made this particular crepes recipe, I’ve made others very much like it. Crepes are fun. 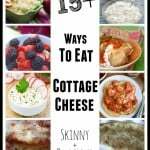 They can be used to wrap around fillings for breakfast, lunch, dinner and dessert. Every time I make them I ask myself why I don’t do it more often. 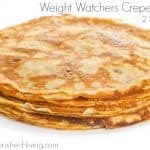 Calling for no melted butter or oil, this crepe recipe from Weight Watchers is lighter than most. 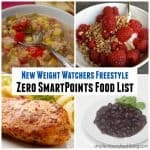 Each one has just 62 calories, *2 Weight Watchers PointsPlus and *2 SmartPoints. Now that eggs are a zero points food, these crepes have just *1 WW Freestyle SmartPoint each. This simple 5-ingredient WW friendly crepe recipe has just 62 calories! When you are ready to make your crepes, spray an 8-inch nonstick skillet with nonstick cooking spray set over medium heat. When a drop of water sizzles in the pan, it's ready. Give the batter another good stir and pour a scant 1/4 cup of the batter into the skillet, tilting the pan to coat the bottom completely. Cook until the top is set and the underside is gold brown, about 1-1/2 minutes. With a spatula, loosen the edge of the crepe and carefully flip it over. Cook until the second side is lightly browned, about 1 minute. Remove the crepe to a plate. Repeat with the remaining batter, lightly spraying the skillet with nonstick spray before adding more batter and making a total of 8 crepes. Here’s another WW Crepe Recipe from the March/April 2018 issue of WeightWatchers Magazine. This one calls for chickpea flour making it a good choice for those going gluten free. A great gluten free crepe for Weight Watchers. You'll want to refrigerate the batter at least 1 hour and up to 3 days before using. In a medium bowl, whisk together the chickpea flour, chives and salt. Add the water, whisking until smooth. 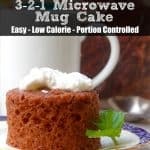 Refrigerate at least 1 hour and up to 3 days. You'll want to whisk the mixture again when you are ready to make the crepes. (The batter should be just a little thinner than heavy cream. If it is too thick aadd a little bit more water to achieve the desired consistency. When you are ready to make the crepes, spray an 8-inch nonstick omelet pan with nonstick cooking spray. Warm the pan over medium heat until a drop of water sizzles in the pan. 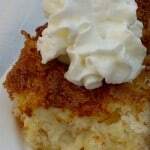 Pour about 3 tablespoons of batter into the pan; and swirl it to coat the bottom of the pan. Cook until the top of the crepe looks dry and the edges start start to pull away, and the underside is golden, 2 to 3 minutes. With a think spatula, carefully loosen the edges of the crepe from the pan until you can lift it out and flip it over. Cook 2 more minutes. Slide the crepe out of the pan and set it aside. Continue with the remaining batter, making 8 crepes. If you think of crepes as something fussy and fancy, think again. These thin French pancakes are just as easy as weekend flapjacks, if you know the secrets to their success. 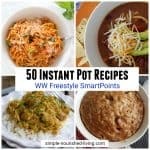 Fill them in a variety of ways from sweet to savory. You’ll need an 8-inch nonstick skillet and a thin spatula for flipping. The batter will need time to rest/set so make it at least one hour ahead. The batter needs to be thin enough so you can tilt, swirl and coat the bottom of the pan. You will have more success flipping your crepes once the top is dry and the edges are starting to brown. Cook and freeze your crepes ahead. To freeze separate crepes with wax paper or parchment paper. Stack wrap them well in plastic and slip into a zipper lock freezer bag. Freezer for up to three months. To thaw, place the crepes you need on a plate or cutting board (affiliate link). They should be defrosted in about one hour. Reheat each crepe briefly in a skillet set over low heat and then fill. 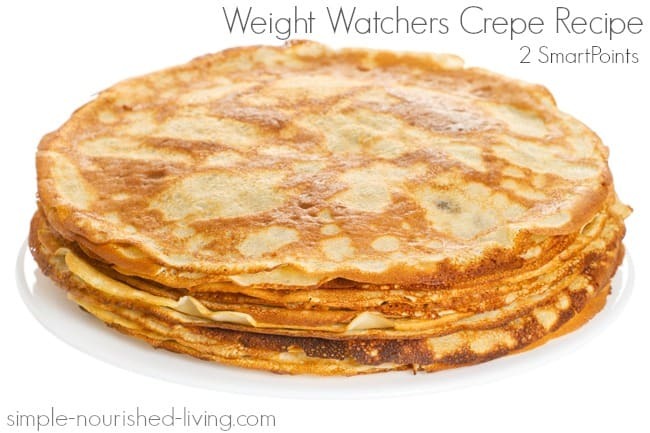 Martha – thanks so much for sharing these weight watcher crepe recipes. I just joined the program and have been CRAVING crepes like no other. I’m going to have to make these tomorrow morning! Loved the light yummy crepes. Very easy to make and loved by all my family. I like to fill my crepes with scrambled eggs for breakfast. They make a wonderful combination of flavors. 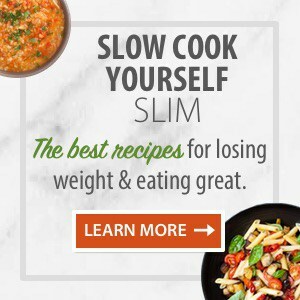 I was on this site and there was a list of breakfast recipes. How can I find this again?